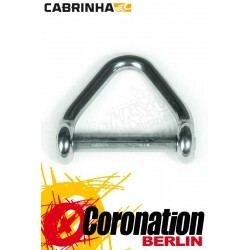 Bar Ersatzteile Es gibt 118 Artikel. 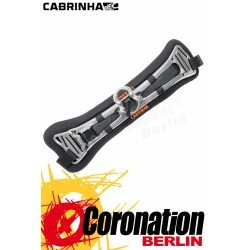 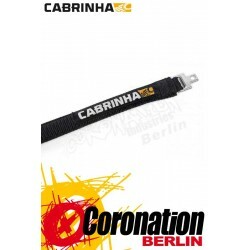 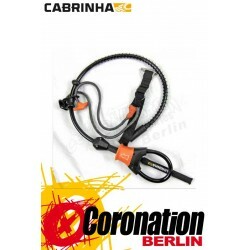 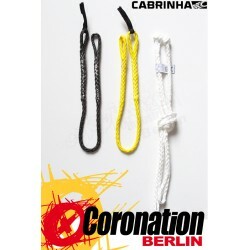 Cabrinha 2018 Ersatzteil Quick Harness Loop Komplett, Bitte Verfügbarkeit erfragen per E-Mail. 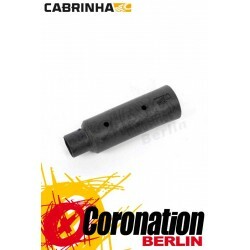 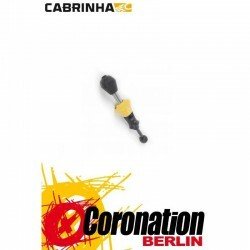 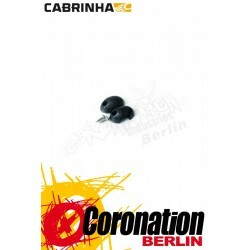 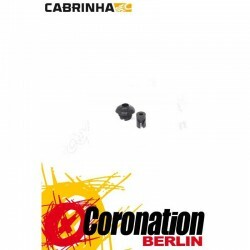 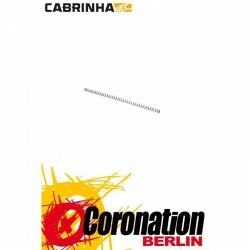 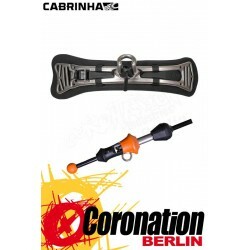 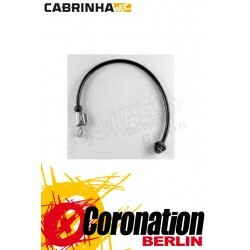 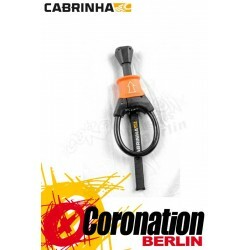 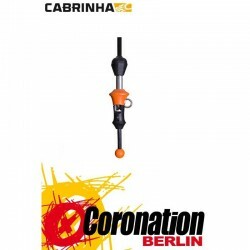 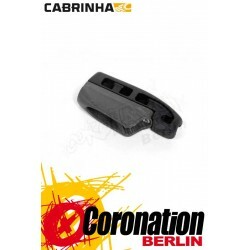 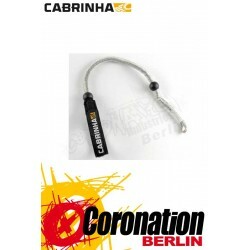 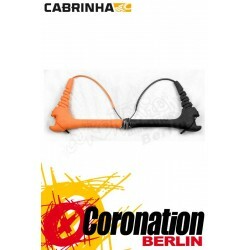 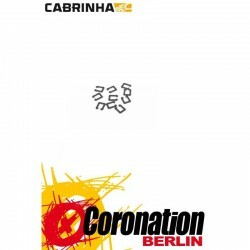 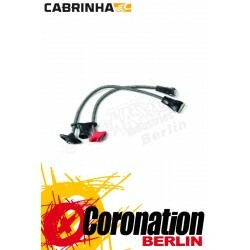 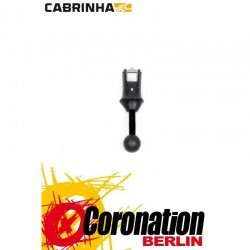 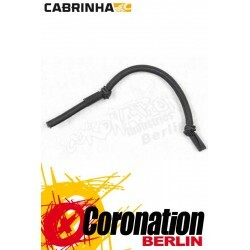 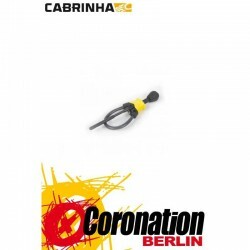 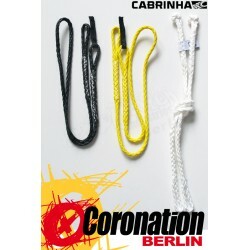 Cabrinha Replacement Connector-Pigtails (Recoil) x 4pc Line Connector Set: Includes 1x Black, 1x Yellow, 2x White Size: RCL (Recoil). 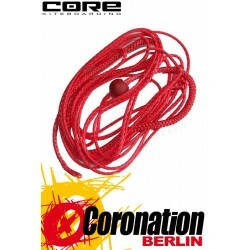 Core Ersatzteil ESP Bar 5th Line Set (4b+ Centerline, keine Nosline) The long 5th line set for the ESP Bar (long 5th line + center line). 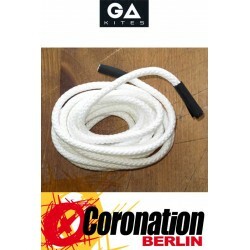 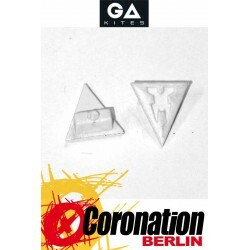 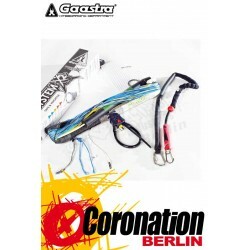 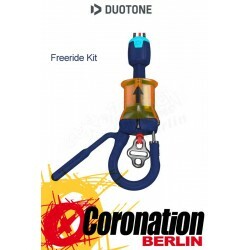 Noseline for the kite must be purchased separately.Das Long 5th Line Set für die die ESP Bar bestehend aus einer langen 5. Leine und einer Centerleine. 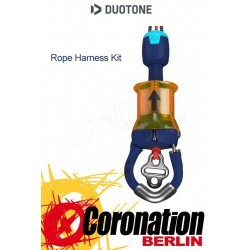 Die Noseline für den Kite muss separat erworben werden. 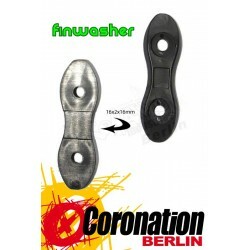 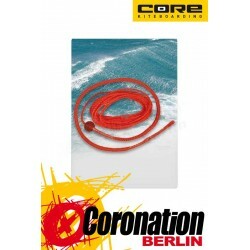 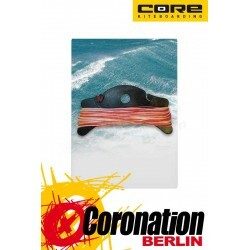 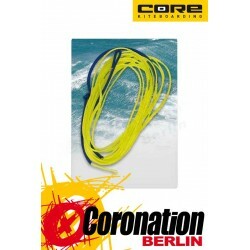 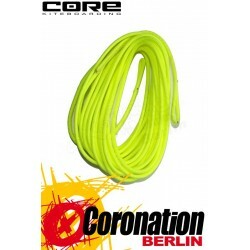 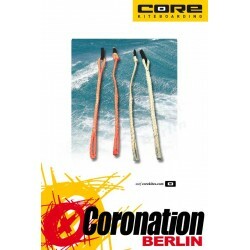 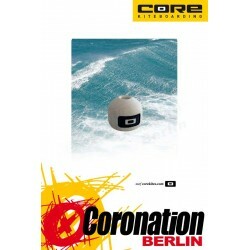 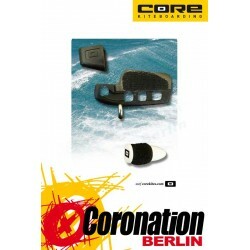 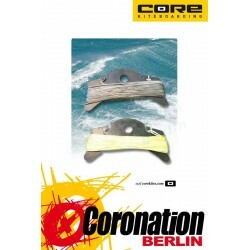 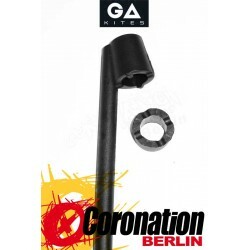 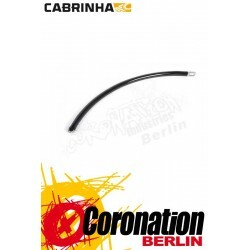 Core Noseline for Kites (one size fits all)The noseline is necessary for the 5 line setup. 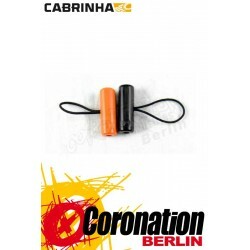 / Die Noseline wird benötigt, um die 5. 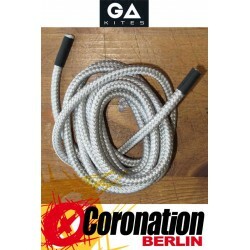 Leine an den Kite anzuknüpfen, wenn du deine Bar mit Hilfe des Long 5th Line Sets umgerüstet hat. 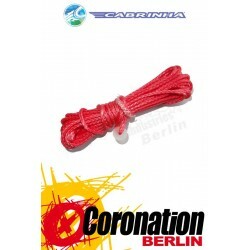 dyneema, to attach the flying lines on the kite1 x red loop/loop1 x red loop/knot1 x grey loop/loop1 x grey loop/knotThese are the same as used on the ESP and the SENSOR control bar! SENSOR Chickenloop standard to replace on ROTOR Quickrelease. Core SENSOR Connector Set - dyneema, to attach the flying lines on the kite1 x red loop/loop1 x red loop/knot1 x grey loop/loop1 x grey loop/knotThese are the same as used on the ESP control bar. Core SENSOR Powerline - fits on Sensor 1 and Sensor 2 Bars. Core SENSOR Powerline - fits on Sensor 1 and Sensor 2 Bars. 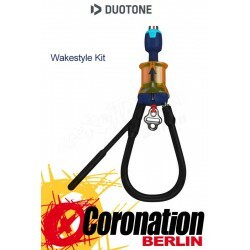 The Wakestyle Kit comes with a huge chicken loop and a long leash. 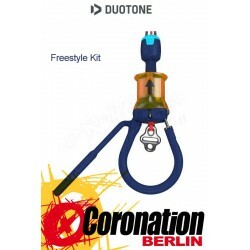 This setup is ideal for unhooked freestyle and wakestyle riding. 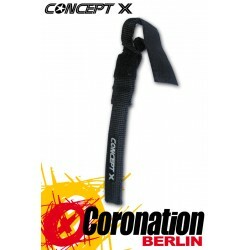 Easy to hook back in following unhooked tricks, the long neoprene covered leash gives maximum freedom to move, comfort and prevents injuries.